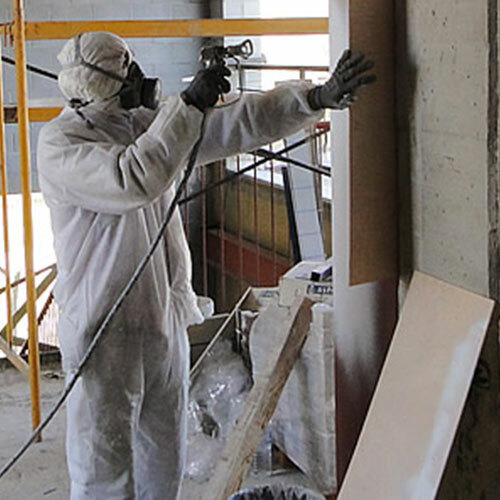 If you are a residential or commercial property owner in the New York City, New Jersey and Long Island areas, you have an opportunity to upgrade to spray foam insulation by picking up your cell phone and calling Foam Insulation Solution at 888-616-8704.The tremendous benefits of spray foam insulation far exceed those of other types with regards to efficiency and safety. 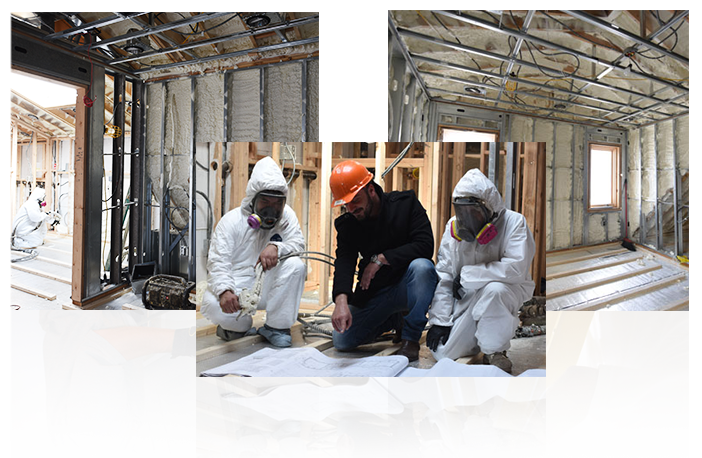 The quality of our products and services more than satisfies national building and fire code regulations. 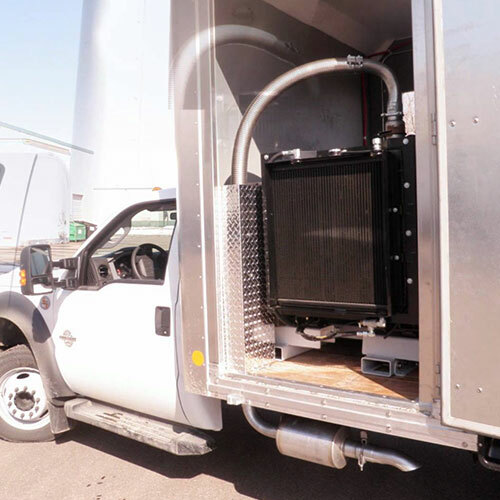 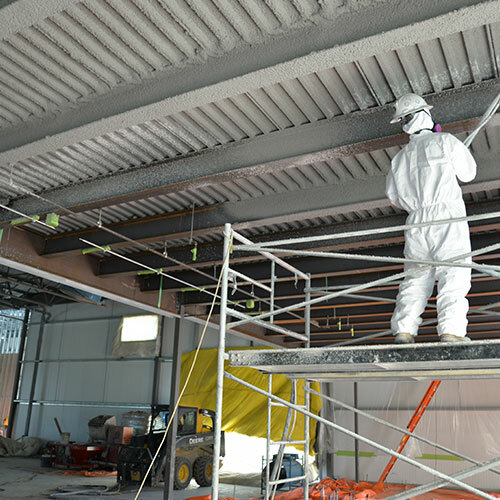 Once you consider the increased protection and savings foam insulation provides, upgrading makes good business sense and will give you greater peace of mind. 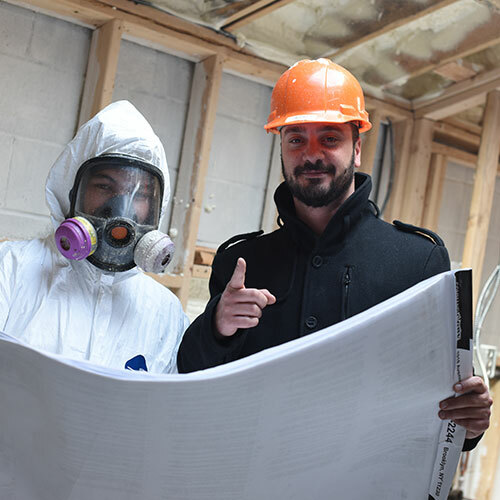 It may come as a surprise to many home and commercial property owners, but the greatest threat to your investment is moisture. 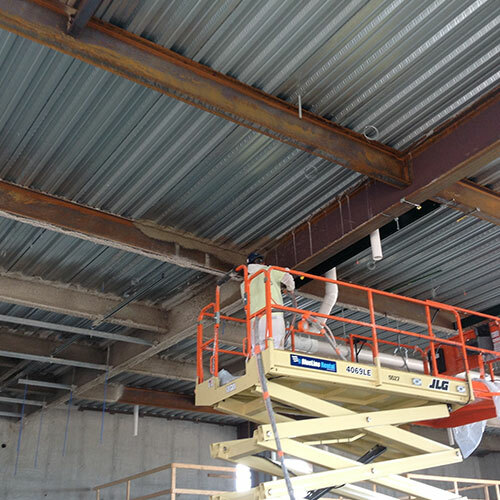 When water gets into a building, it can damage walls and structural beams. 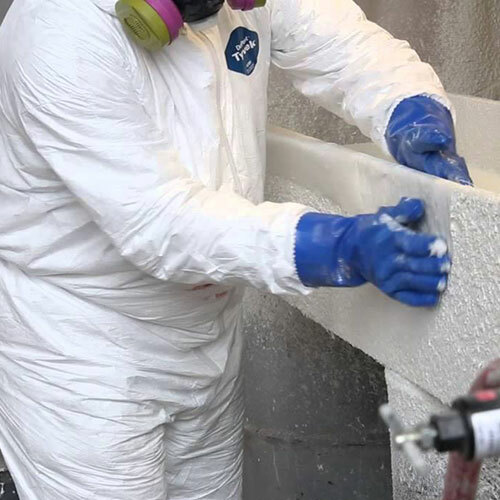 Perhaps the worst thing it does is stimulate the growth of dangerous molds. 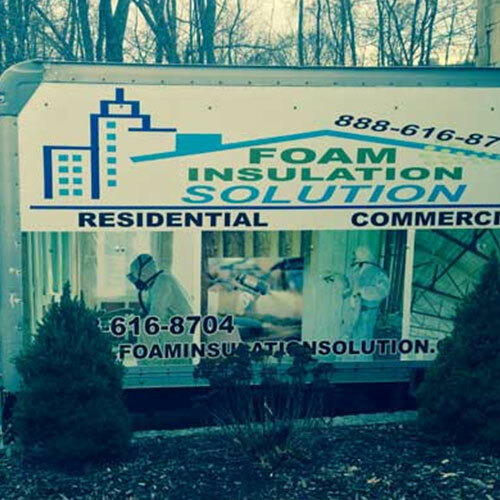 Foam insulation provides tremendous protection against mold for two reasons. 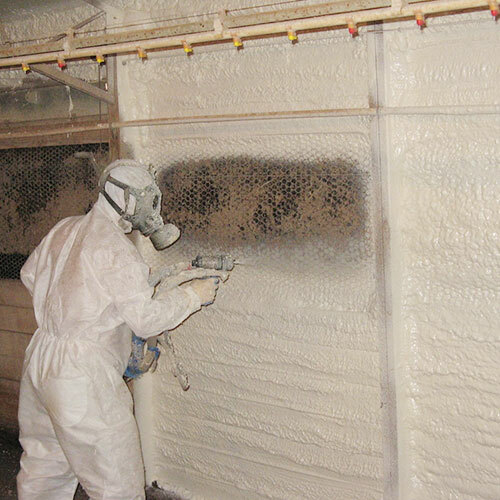 First, mold needs moisture, warmth and a food source to grow. 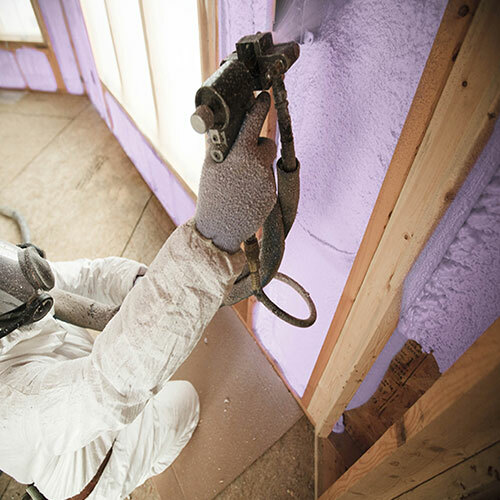 Many types of insulation fail to secure outlying cracks and crevices. 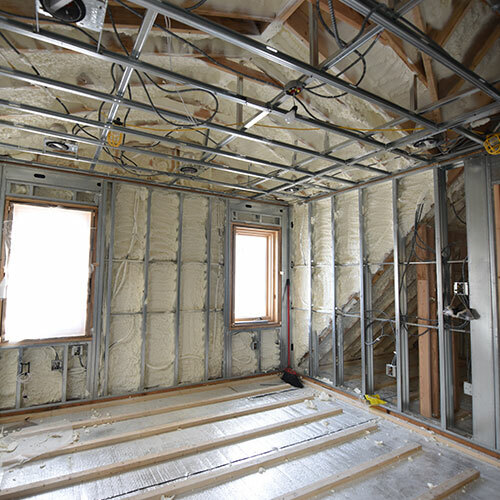 That creates areas where drafts and moisture can penetrate. 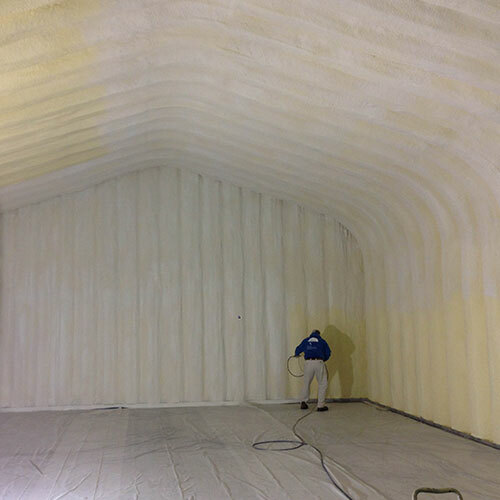 Spray foam insulation expands up to 60 times its liquid volume to thoroughly blanket areas as it is applied. 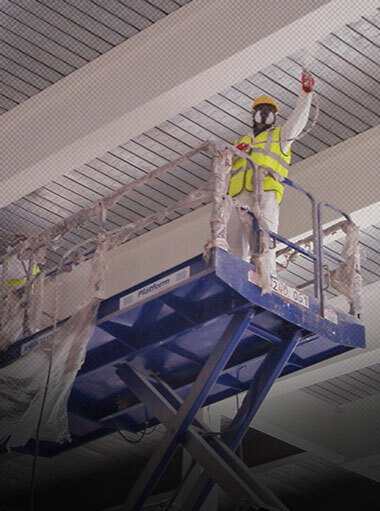 That means that difficult to reach areas are correctly sealed. 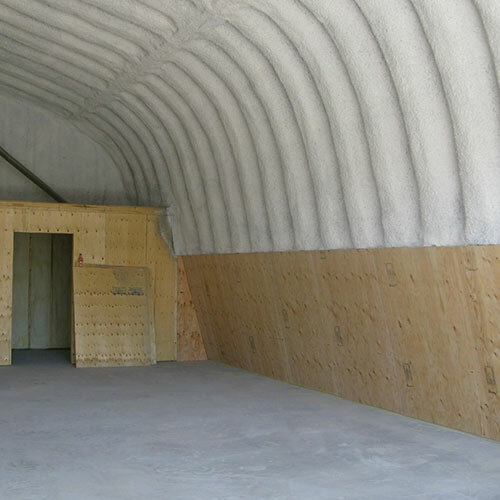 This ability to form air-tight insulated areas make it one of the highest-ranking products on the market today. 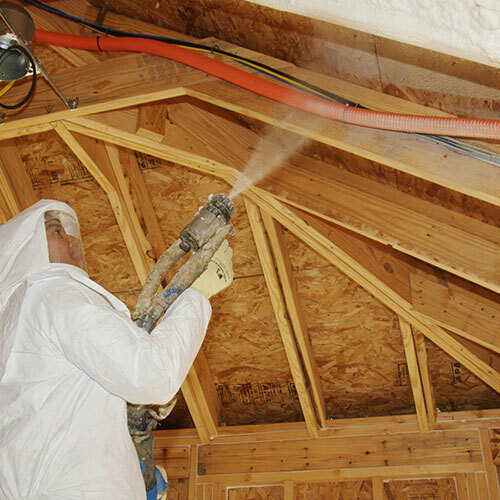 Spray foam insulation lasts and continues to work for you for an indefinite length of time. 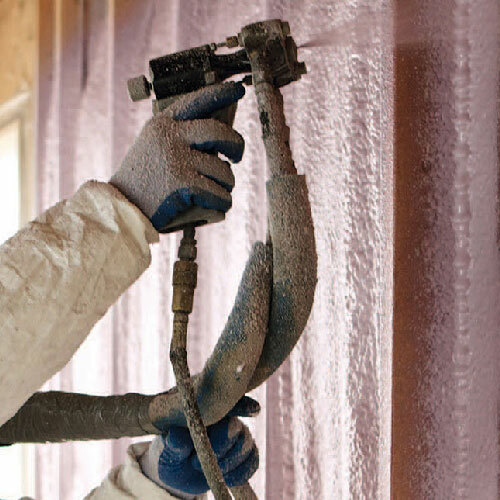 Unlike rolled insulation that withers and sags as it ages, foam insulation is made from inert polymers that remains intact and firm. 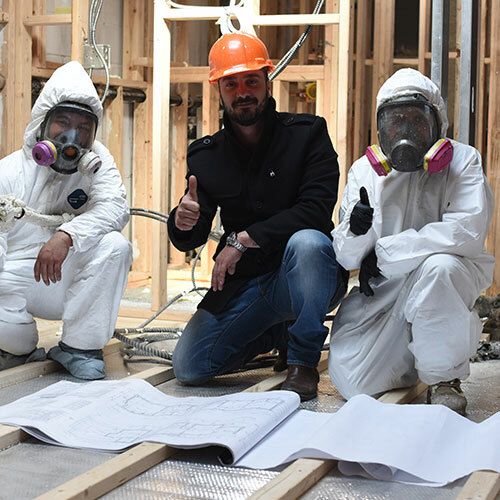 Property owners don’t have to worry about replacing insulation and can enjoy a constant level of energy savings for many decades to come. 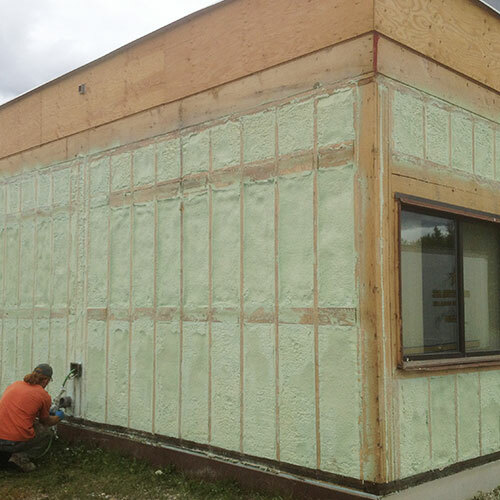 Because foam insulation lowers energy usage and lasts for an indefinite period, it provides a definite plus-gain with respects to the environment. 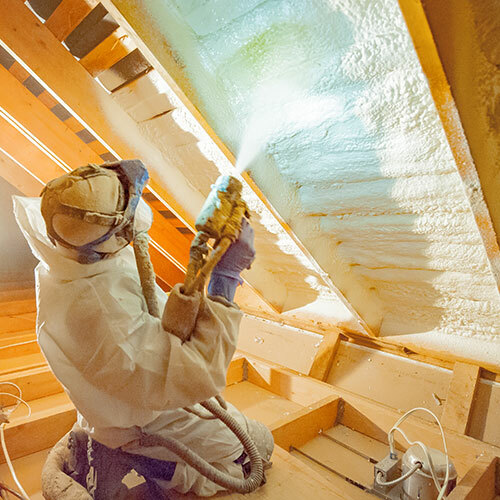 You’ll be doing your part by converting to spray foam insulation. 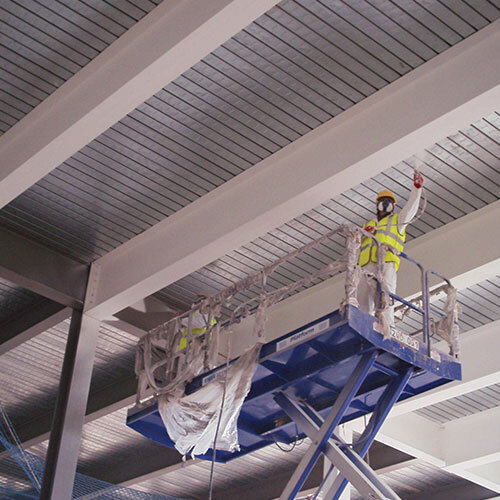 Over time, metals are often compromised by exposure to the elements. 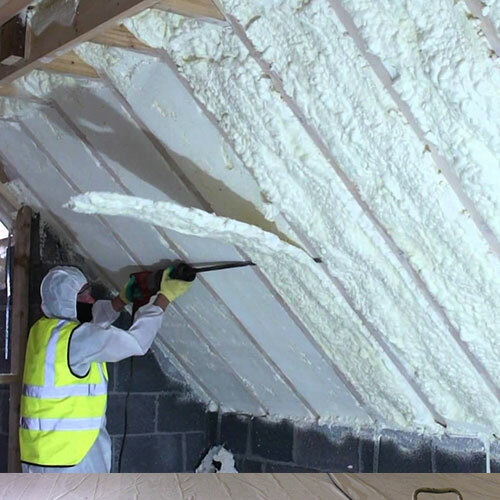 Foam insulation provides excellent protection and shields them from weakening caused by heat and cold expansion and contraction. 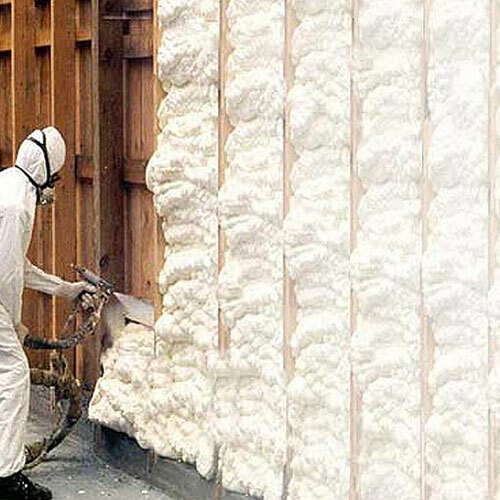 Spray foam insulation exceeds state and national fire code safety regulations and it outpaces other types of insulation because it secures crack, crevices and open spaces. 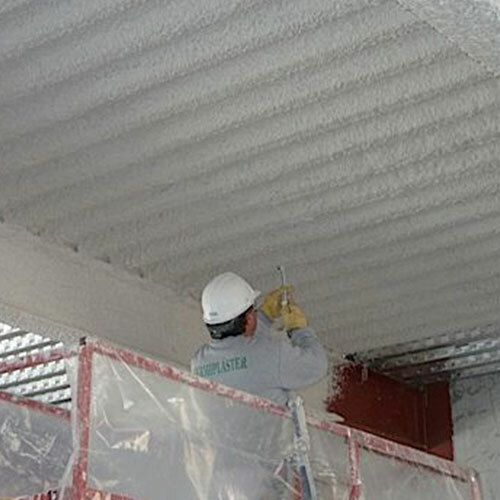 This protection can help maintain the structural integrity of steel and concrete parts of your building in the event of a blaze. 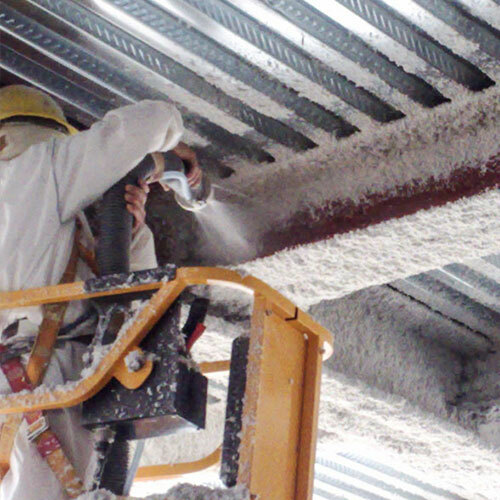 In terms of fire safety, foam insulation is in a class by itself. 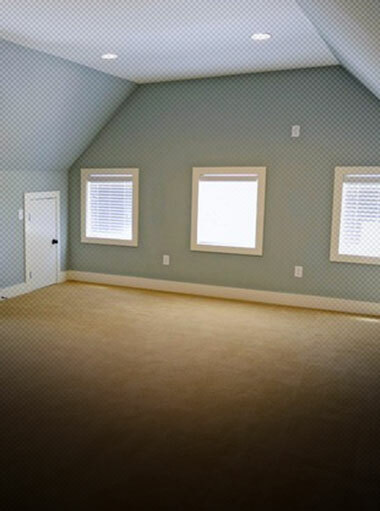 Crawl Space Insulation: Crawl spaces are very difficult areas to insulate properly. 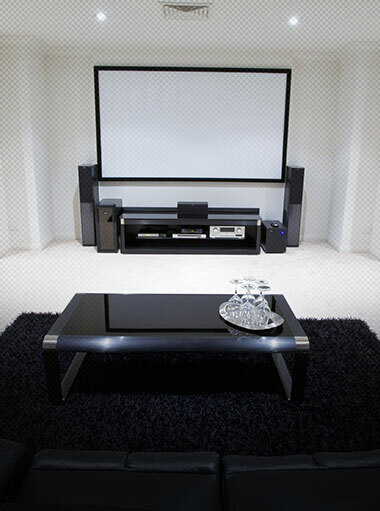 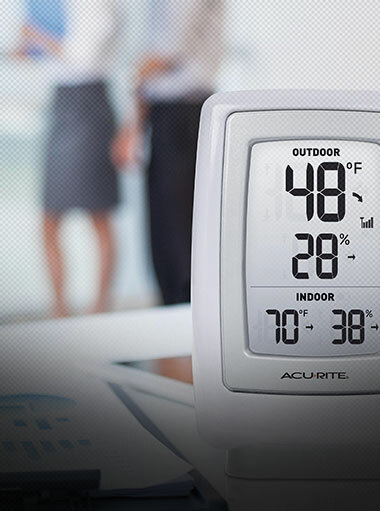 They are also primary areas for heat and cooling loss and make your property vulnerable to moisture penetration. 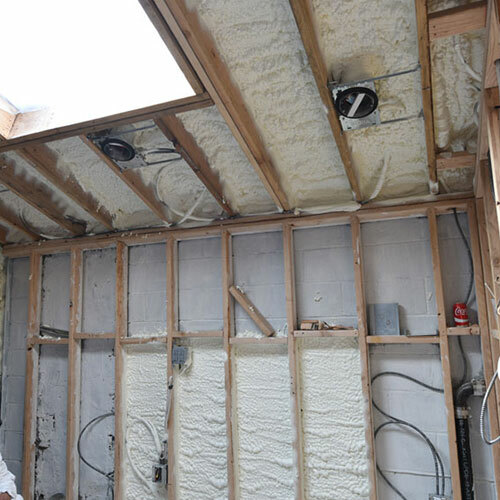 The expansive nature of our spray foam insulation can secure these areas and put your mind at ease. 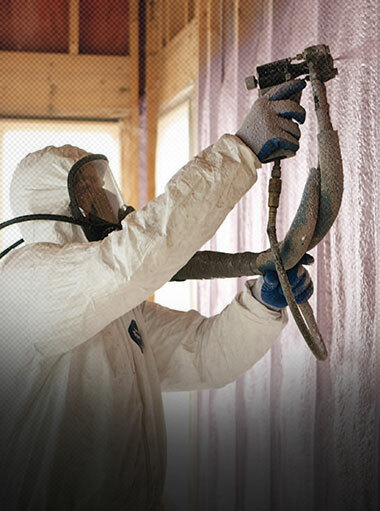 Existing Home Insulation: The effectiveness of most types of insulation diminishes over time. 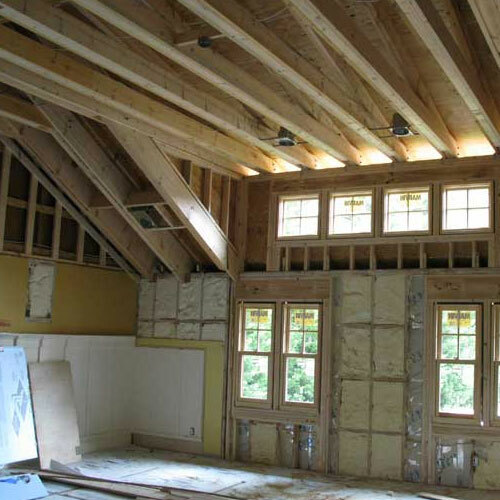 The longer it’s in your walls, ceilings and attics, the greater the chance of energy loss, moisture penetration and mold taking root. 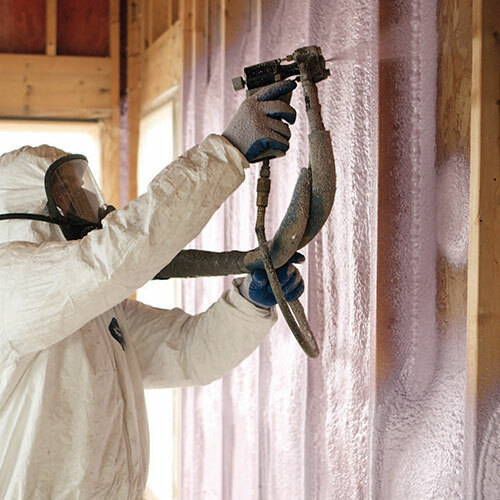 By upgrading to foam insulation, you can start saving money and properly protect your investment.